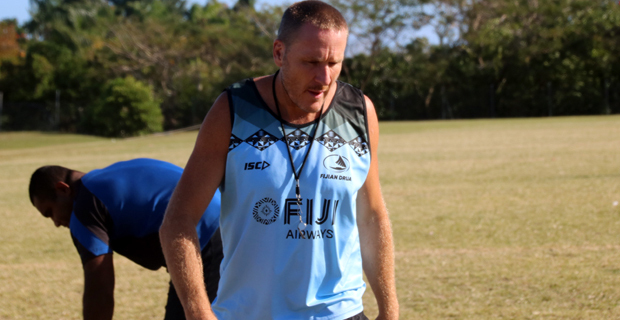 Fiji Airways Drua Specialist Coach Brad Harris is impressed by the commitment shown by the Drua players to better themselves in training. Harris is also the former forwards coach of the Georgia Rugby Team. Harris says that they are expecting Melbourne Rising to be very physical on Saturday. He adds that the Melbourne Rising team will target the Drua’s set pieces, turnovers and the scrum area.